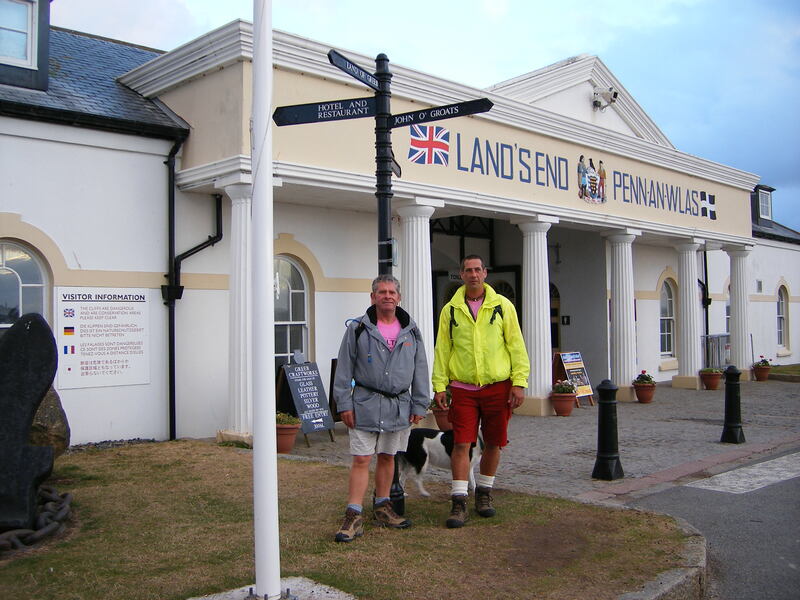 Trevor Chinn (Chairman) & Grant Rogers (Advanced Scaffolder) and his dog Meg walked the 1300 miles for charity in 7 weeks. The £19192 raised which was split between The Breast Cancer Campaign & St Luke’s Hospice. Other events took place to help raise the funds which included “ down in a day” challenge when 33 scaffolders gave up their time to strip a scaffold on St Peters Church in Wyndham Sq. The scaffold that was over 120 ft. high and took nearly 4 weeks to erect.